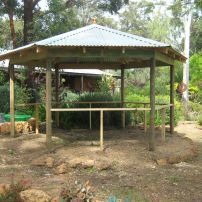 This hexagonal gazebo is 5 meters in diameter. 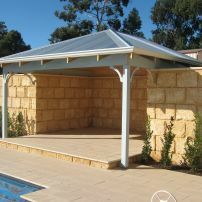 commented on "Hipped Roof Gazebo"
commented on "L Shape Gazebo"
This gazebo is an 'L' shape so the owner can access the SPA area from the main gazebo. 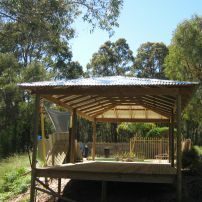 commented on "Outdoor Relaxation Area." 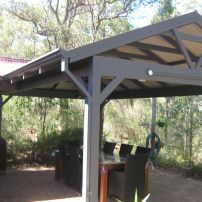 Large 7 X 5 gazebo with bar and spa. 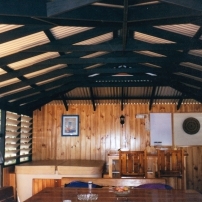 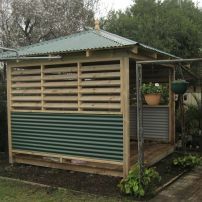 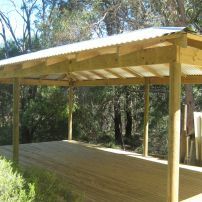 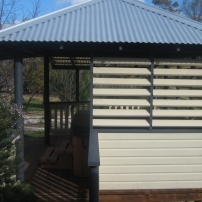 Square gazebo with fixed louvres. 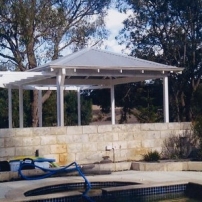 commented on "Square Gazebo with Pergola"